This is the first time we are covering the behemoth that is Apex Legends on this channel and we have our eyes set on Wraith. She is a complex character with a unique set of powers. One of which is the ability to predict what her opponents are going to do… sort of! 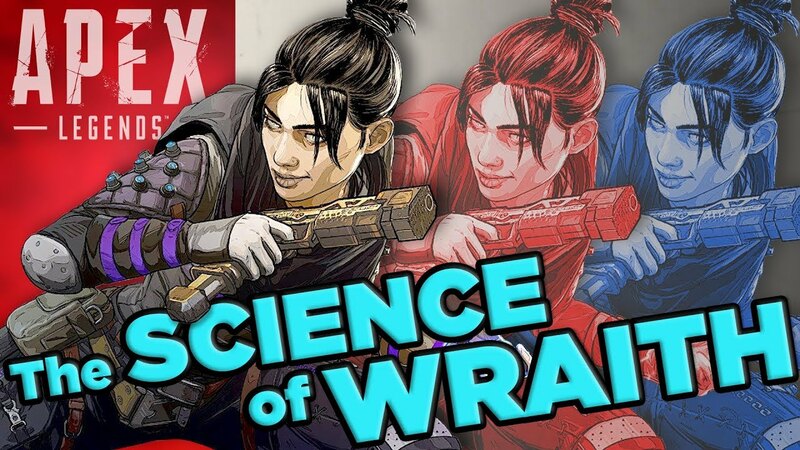 Today Austin is going to tell you just what is behind the future predicting powers of Wraith in Apex Legends!